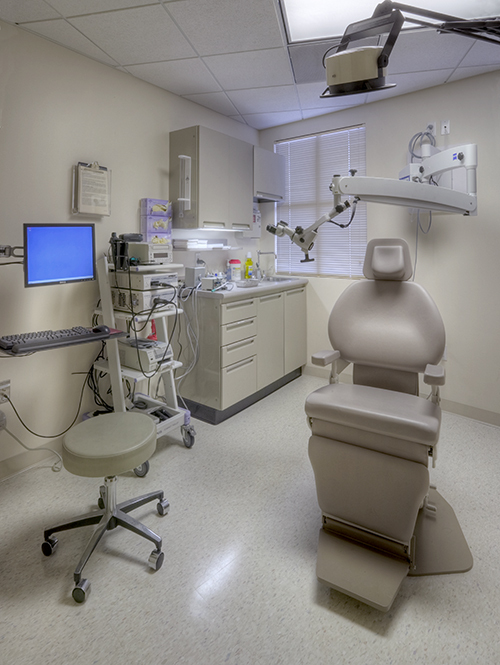 Phased renovations on the third floor of an occupied medical office building. 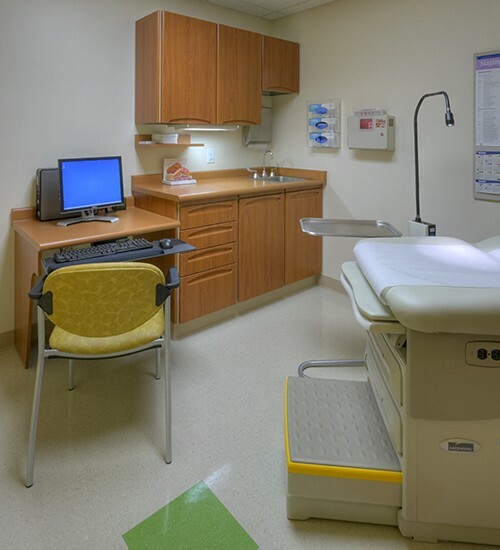 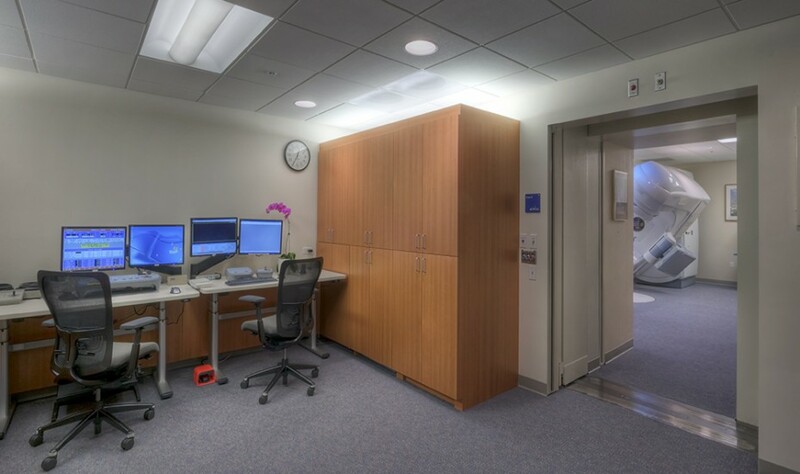 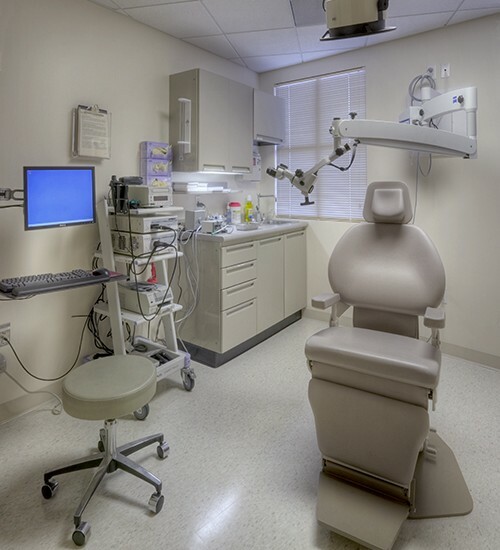 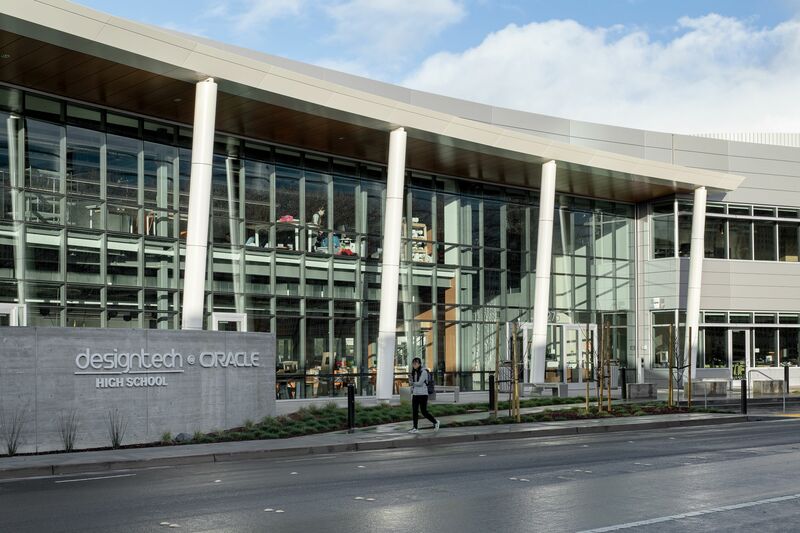 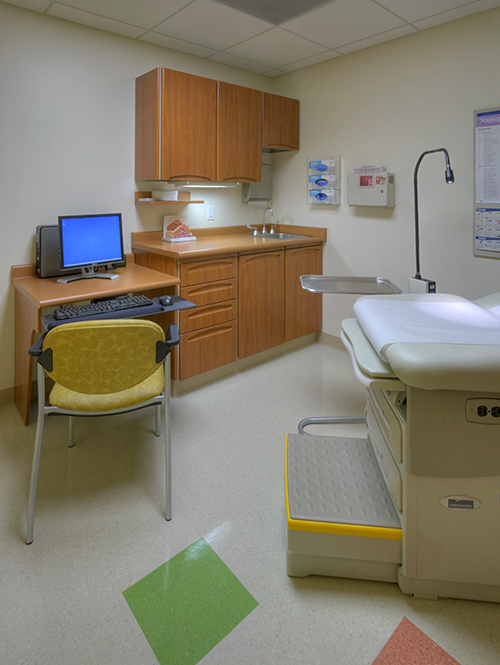 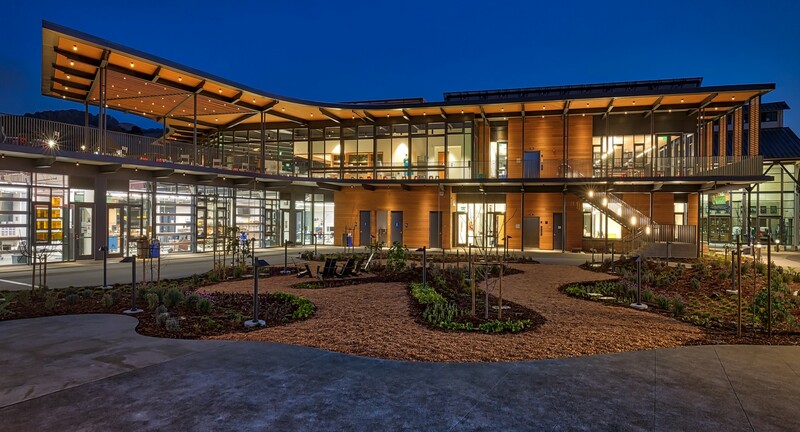 Scope included podiatry, plastic surgery, Neurology, Orthopedics, ENT and an Oncology Clinic. 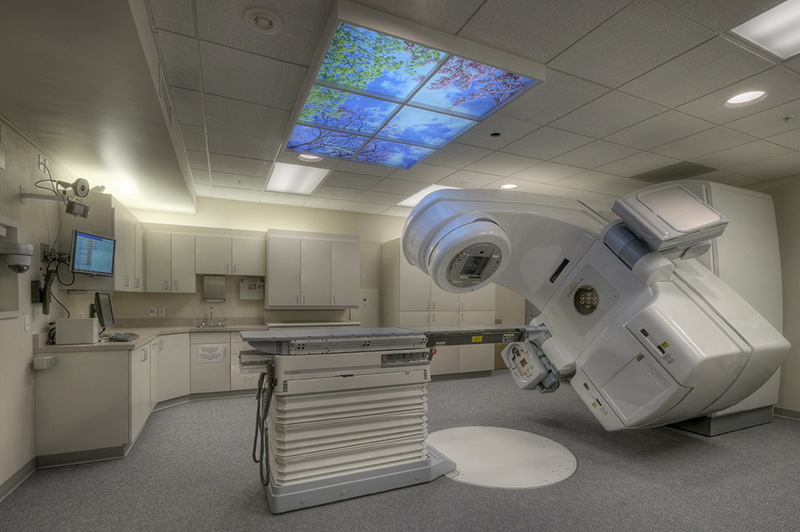 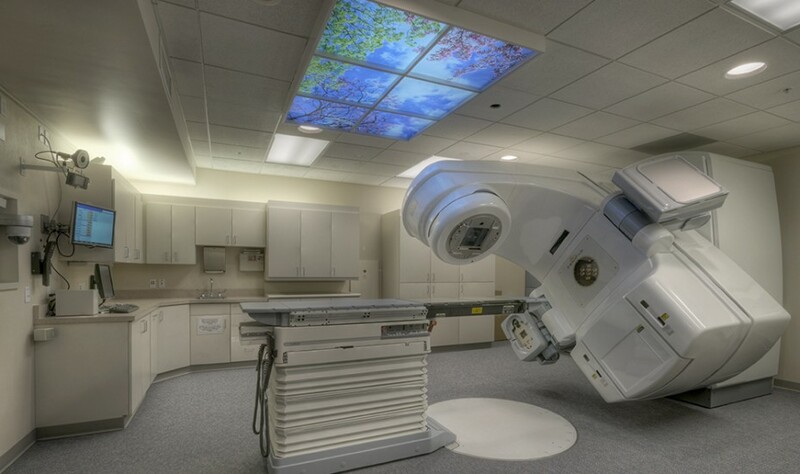 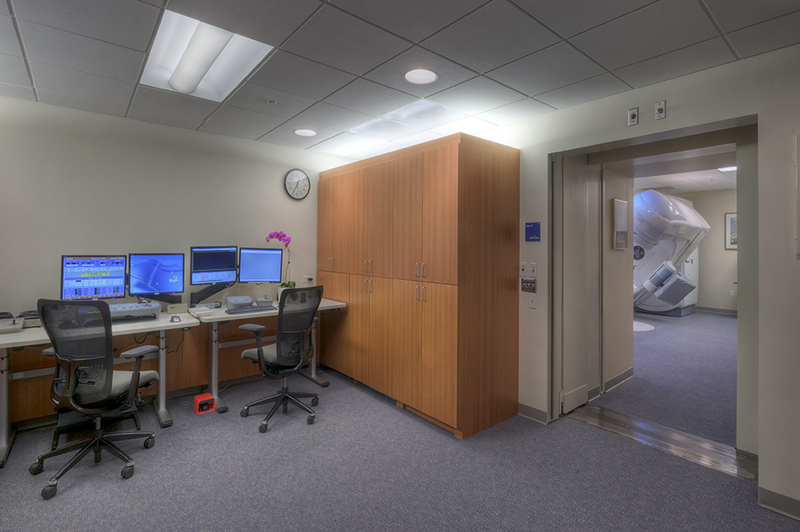 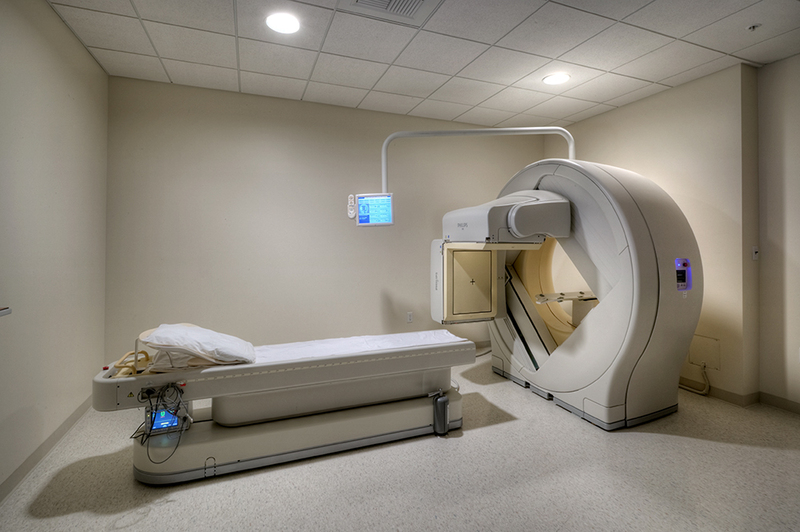 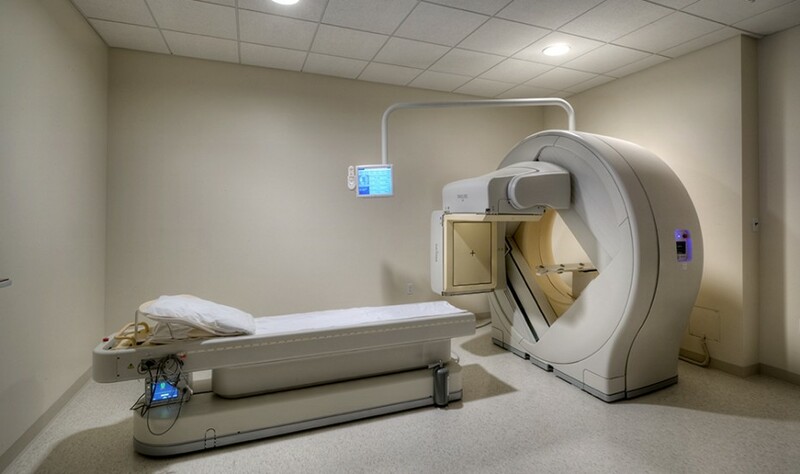 A two-foot thick vault was constructed to accommodate installation of a Varian RapidArc™ HD120 multileaf collimator, the first in the United States used for radiotherapy.